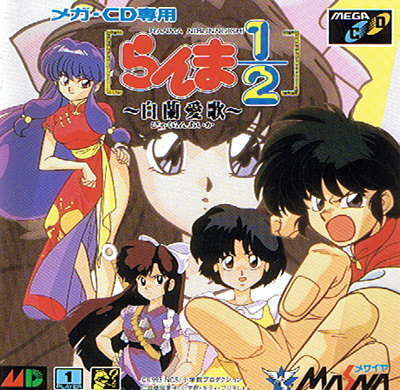 The only Mega CD release for gender bender Ranma sees action taking the mould of a digital anime episode with commands controlling the action plus the obligatory fight scenes as Ranma gets accused of playing around with Shampoo and doused in cold water again. 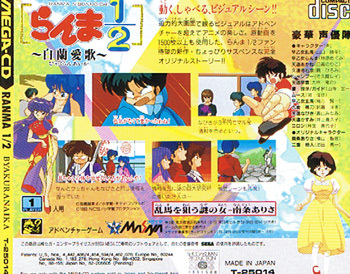 Captures the fun and frolics of the Takahashi series perfectly. Second hand. Slight disk scratches.